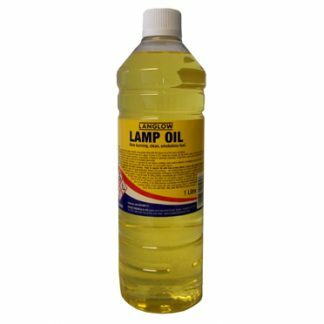 A clear yellow aqueous solution of powerful emulsifying agents, alkalis and phosphates. 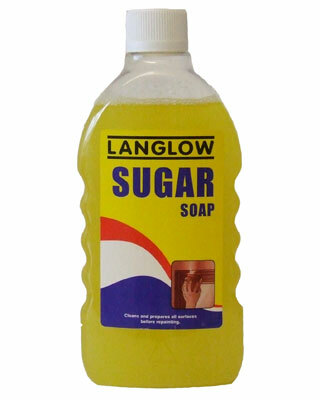 A concentrated solution to be dissolved in warm water. 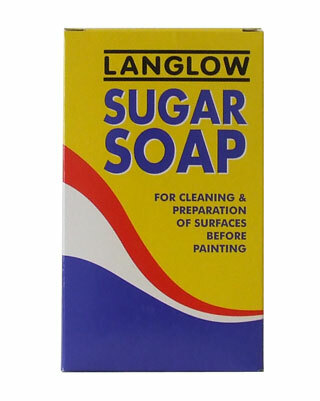 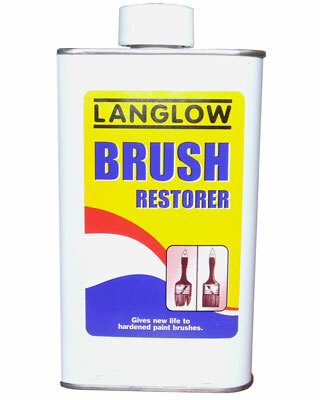 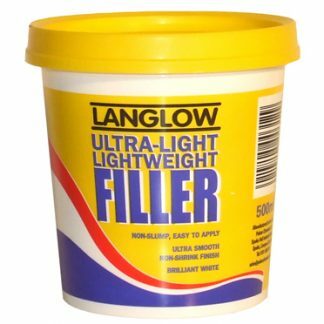 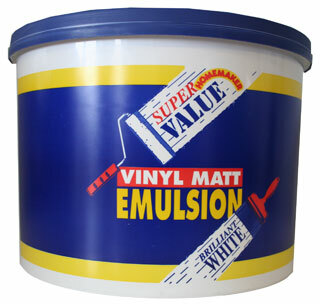 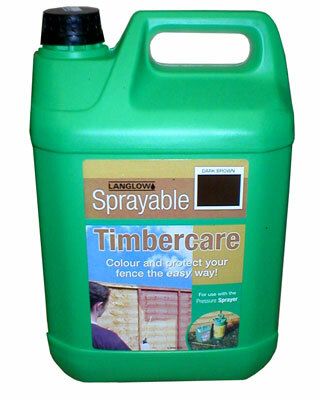 Ideal for removing grease, grime and nicotine stains from old paintwork leaving the surface more receptive to further re-painting.